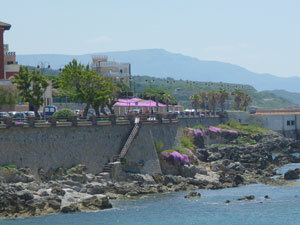 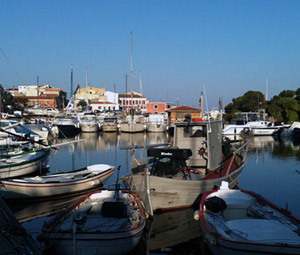 Still undecided wheter to come and visit this beautiful mediterranean island? 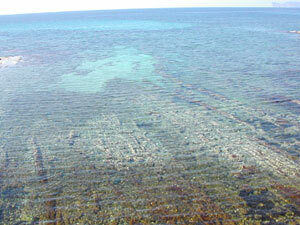 Check the pictures in this page and you will change your mind immediately! 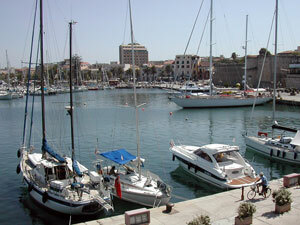 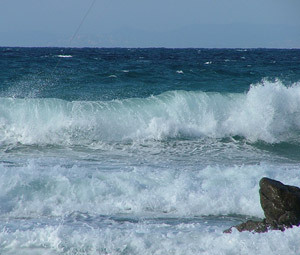 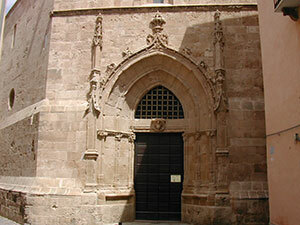 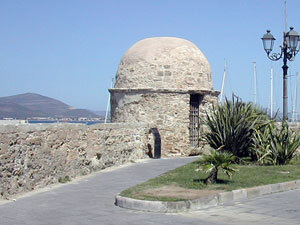 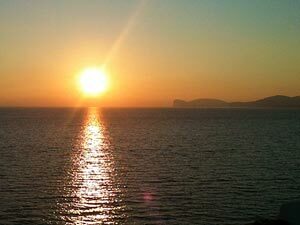 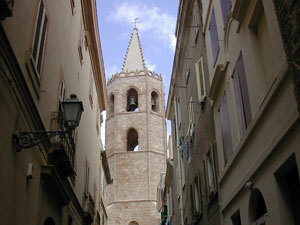 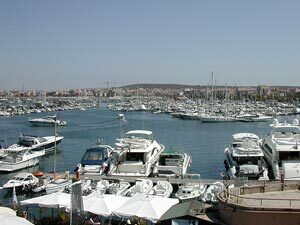 Alghero (located on the west coast) is one of the most beautiful locations in Sardinia.